With the end of 2018 just around the corner, it’s now time to update one’s travel bucket list and plans for the new year. 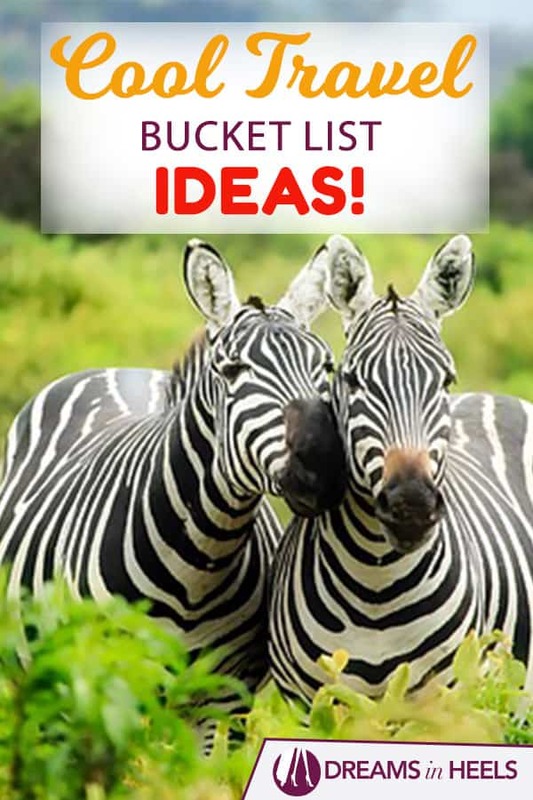 Need any cool bucket list ideas? Look no more for below are five must-visit places this 2019. Crystal clear blue waters are the main reason why tourists love to visit the Dominican Republic all year round, it is a particularly popular destination in December. Pamper yourself in the more commercialized Punta Cana resorts with luxurious accommodation for utmost comfort or dare to get adventurous in the less crowded Las Galeras waters known for its local restaurants serving delicious meals at affordable prices. You could also witness the mesmerizing contrast of modern daily life surrounding centuries-old structures in the town of Santo Domingo and savor a piece of the country’s history by visiting Zona Colonial, the place where Christopher Columbus first landed in America. 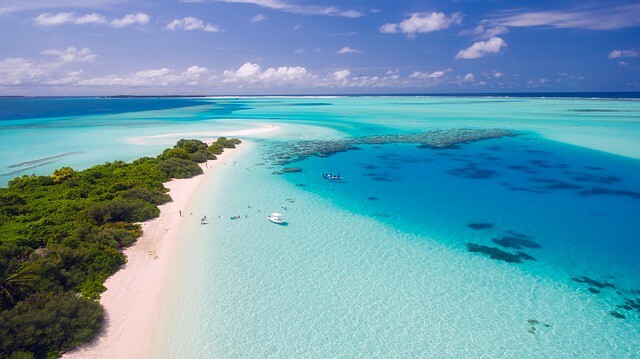 With recent developments in the area and better accessibility, the Maldives is more than ready to welcome couples seeking a romantic getaway this 2019. Delve into the depths of Banana Reef, the country’s best diving spot for novice and seasoned divers alike. Earning its name from the banana-shaped formation of its corals, the reef is a popular spot for whale sharks, hammerhead sharks, moray eels and manta rays. As if staying in a place near the sea isn’t enough, most of the resorts all over the Maldives offer floating villas too. What’s even crazier? A number of these villas feature their own private pools and some even have waterslides! Peru is a hotspot for nature lovers with its lush forests and mountains serving as homes to many plant and animal species. 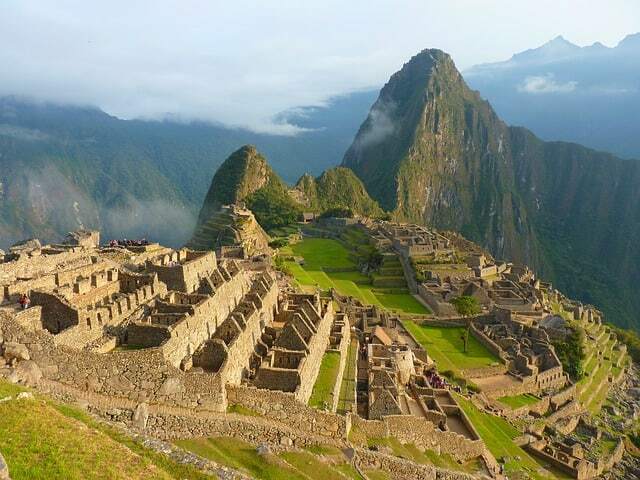 The country caters to culture and history buffs too for the whole place is rife with dozens of ancient Incan landmarks. An ancient tradition performed by shamans of local tribes, an ayahuasca retreat, is an experience one should never miss out on when visiting Peru. The retreat usually lasts five to six days and involves the use of native herbs and traditional medicine for spiritual purification and psycho-emotional cleansing. You can also walk around the ruins of the ancient Incan town of Macchu Picchu situated atop a mountain range in South Peru. Constructed at around 1450, it remains to be one of the best preserved ancient sites in the world. 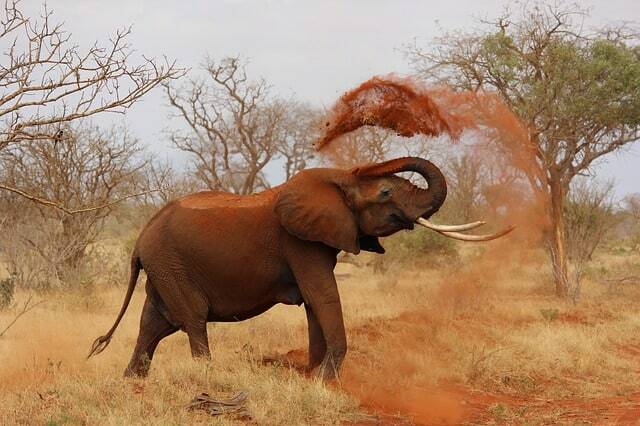 A true hidden gem, Kenya is a place that boasts unspoiled natural beauty due to the minimal developments around the area. The first of the many national parks that have sprung up in Kenya, the Maasai Mara Game Reserve is popular for its zebras and wildebeests. However, if you are not in the mood to look at some black and white stripes, you can always opt to experience the culture of Maasai tribesmen, the local tribe that watches over the area. 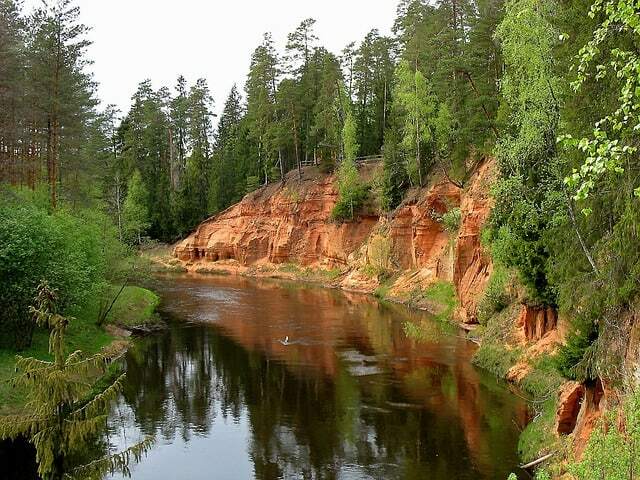 Latvia’s Gauja National Park is a well-known spot for various outdoor activities such as hiking, bungee jumping and bobsleighing. The area also has medieval castles and old cathedrals to explore. If you are looking into spending a romantic evening with a loved one, then the town of Kuldiga is the right place to set the atmosphere, with Baroque-era houses, establishments and restaurants lining its streets. Also, not too far away is the Venta Waterfall, the widest waterfall in Europe. 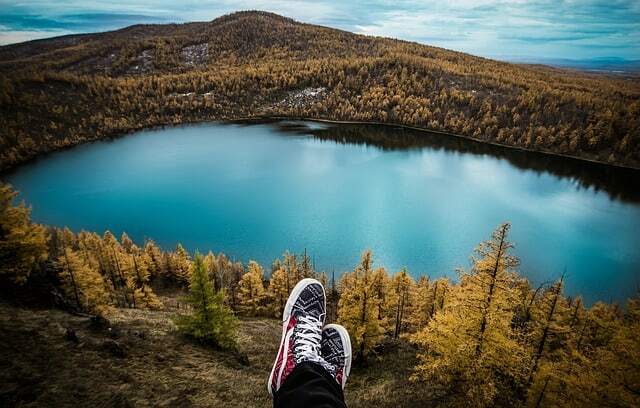 Wallace Stevens once said, “The most beautiful in the world is, of course, the world itself.” Wherever your feet take you, never forget to enjoy the things around you for traveling is about the memories and the experience. Stay safe and bon voyage! 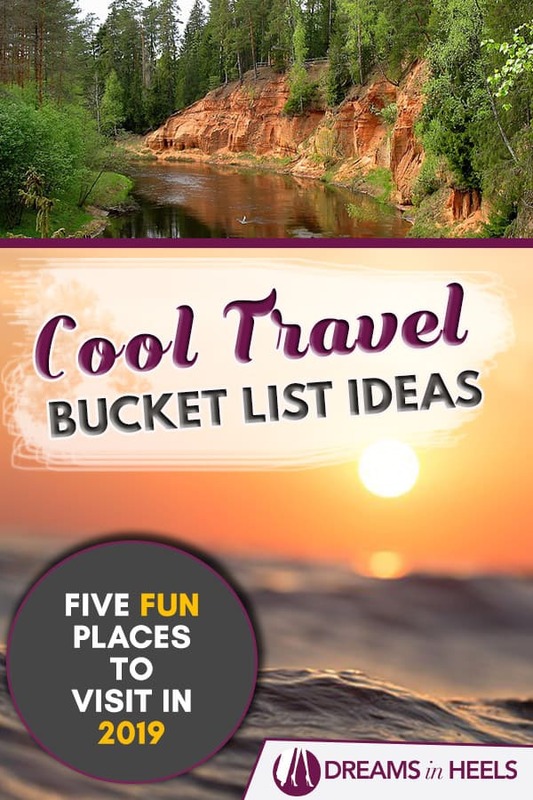 We hope that these cool travel bucket list ideas help you plan your travels for next year and that you consider these five fun places to visit in 2019. Save it for later on Pinterest! Everything you need to know before you go: Essential Travel Items to pack and more. IMPORTANT: Don’t forget to buy travel insurance whenever you travel since it is essential! I am a fan of World Nomads for short-term trips. Best to protect yourself from any possible injury, sickness and theft abroad. Photos are critical for capturing moments, documenting memories and can make the most precious gifts! And since you’ll probably be snapping tons of them during your getaway, I would suggest getting a good quality mirrorless camera. It is not heavy to carry around, takes amazing pictures and, because it’s wifi enabled, I can send the photos straight to my mobile phone. The one that I personally use is: Sony Alpha 6000 Mirrorless Camera. The portraits lens that comes with the camera is amazing but, since I take so many photos for work, I also bought an additional lens – the 18-105mm. I also recommend an action camera like the Go Pro Hero 6. Good for adventure travel, action shots, water sports shots and more. Weather can be unpredictable in almost every destination.This is why I always carry with me a small, lightweight umbrella and a raincoat. I always keep a big scarf in my bag, since it is helpful when it gets cooler in the evening, and it’s also a great accessory for my outfits, as a cover up especially when you need to go inside a spiritual or religious place. You never know! One of my favorite is an infinity scarf by Waypoint Goods, which has a secret Hidden Zipper pocket. You can hide money, your passport and any other valuables. I love to have a few sets of small earrings, because sometimes they tend to get lost. I always bring extra hair ties, pins and clips, in case the weather gets crazy, I can always pick up my hair. I prefer cross body travel bags. 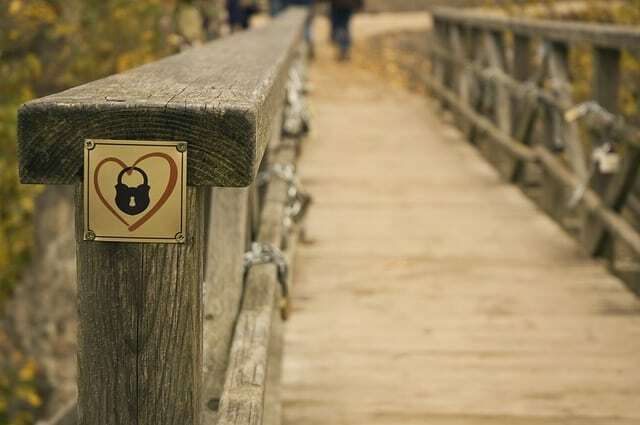 They are convenient, easy to access, transition well from day to night, as well as keeping you better protected from theft. I really like this one from Bagallini or this one from Lo and Sons. Waterproof boots – These are good regardless the weather. Comfortable walking sandals – For days with good weather. Earbuds – Perfect for listening to music during different stages of the trip. If you are a girl who loves make-up like myself, I totally recommend the Urban Decay Born to Run palette. It is what I always carry with me during my travels. For those of us who love answering emails, working or reading on the go: I cannot travel without my Amazon Fire Tablet HD 8. I have so many books on it from my kindle unlimited and it really keeps me entertained while on the go. Plus, it’s convenient for me to answer some emails and get some work done. For more recommendations of my favorite products, travel clothing, travel gear and essentials, visit my Shop. Things to do Before You Die – Amazing Experiences to have on your life goals list! Local Guide to the best views of NYC for free – Chasing the Manhattan Skyline!